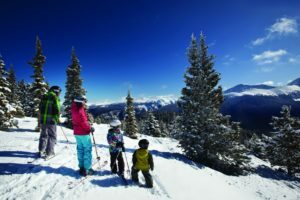 A family ski holiday in Presolana Monte Pora ski resort is perfect for all ages. The pistes to suit beginners and intermediates skiers, ski school and ski hire are close hotel Des Alpes. If you’re looking for a family package holiday then you’ve come to the right place!! We appreciate that travelling with the family adds costs so we’ve worked hard to provide some outstanding money saving offers. This offer are designed so that, within certain limits, you can choose when you arrive, when you leave and how long you wish to stay.f you are only away for a few days, short transfer time and easy access are very important. 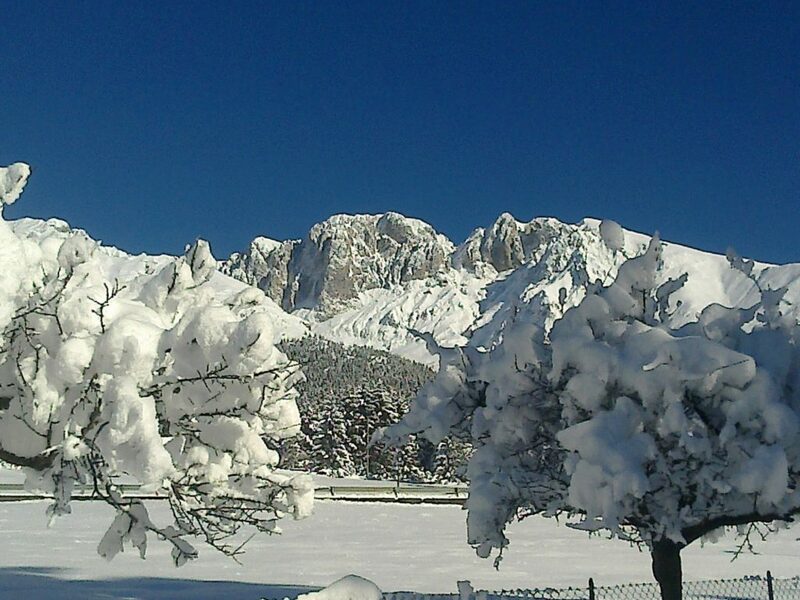 Only 50 minutes drive from Milano Bergamo Orio al Serio (BGY) airport! Gif you’ve never taken kids skiing before don’t worry. Presolana Ski School will teach them in a short time to ski. This package is for family with children 2-14yrs old, sharing a room with two paying adults. Please note all prices shown below are single, per person prices and based on 2 people sharing a room. Important: prices are valid only for direct reservation with email or hotel web site . 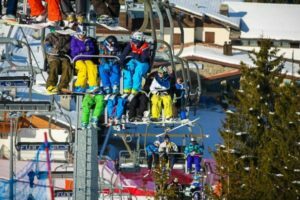 Ski shuttle for Monte Pora ski area cost € 5 p.p. per day . Presolana ski area is 300 meters from Hotel Des Alpes.